Black women are 3-4 times more likely to die of pregnancy and birth-related reasons as compared to other women. It’s a slim risk—but the risk of dying in pregnancy or birth in the US is higher than for women in 49 other countries; here’s the truth about death in childbirth and what you can to do protect your own health. Have you ever thought that even while living in a wealthy country known for leading world-class medical advances you may risk your own life just by having a baby? About 700 women die each year in the U.S. from pregnancy or birth-related causes, say experts at the CDC. If you’re a woman of color, or a poor woman, you’re at greater risk for having a preventable pregnancy complication and a pregnancy-related death, even if you’re as healthy as other women. In fact, the risks of pregnancy-related deaths for black women are as much as 4 times higher than those of white women, the CDC cautions. Still, experts aren’t sure why this is true. Whistleblower Amnesty International USA, which just released its second report card—and failing grade—on maternal health in the US says that this is because women in these categories more often struggle with getting access to quality healthcare for social and other reasons. Every day, as many as 3 women die during pregnancy and childbirth in the US; and potentially fatal pregnancy complications—what experts call “near misses”—increased 27% in the past 10 years. In fact, the risk of dying from a pregnancy-related cause is greater in the US than all other industrialized countries—49 other countries in fact. Even more troubling is the fact that there are estimates that over half of these deaths are from preventable causes. “Women should not die in the richest country on earth from preventable complications and emergencies,” said Larry Cox, executive director of Amnesty International USA, at the release of the updated report. So, while lawmakers wrestle with the issues in the healthcare system that put pregnant women at additional risk, such as lack of insurance, access to prenatal care and the increasing number of inductions and cesarean births, there are actions you can take to ensure you have the safest, healthiest pregnancy possible. Be healthy before pregnancy: This reduces your risk of complications during pregnancy. Get prenatal care early and throughout pregnancy: Emerging complications can be treated early before they threaten you and your baby. Don’t have health insurance? Contact your local public health clinic about Medicaid (available once you’re pregnant) and other services. Avoid inductions and cesarean: Attempting to jump start labor via induction, or having a cesarean, also puts you and your baby in higher risks categories for lifelong health effects. One in three babies is born surgically every year. Federal health goals say that a healthier cesarean birth rate is actually closer to 1 in 6 or 7 babies born using major surgery. Unnecessary and emergency cesareans are the largest risk factors for complications for weeks, months, and even years after a woman gives birth. Cesarean birth is major abdominal surgery and you risk hemorrhage, infection and other complications by birthing your baby this way. 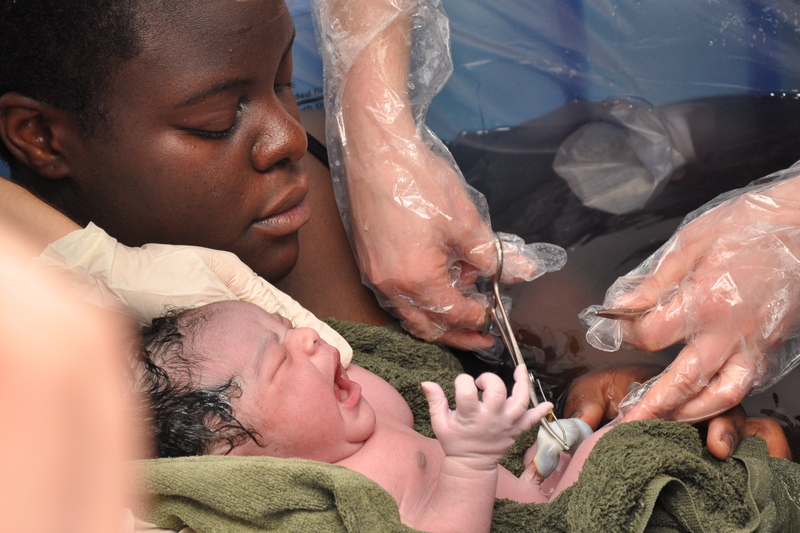 Higher rates of cesareans are also linked to worse outcomes for babies. Get educated on pregnancy and birth: Access to health information and discrimination are barriers that many women face alone in pregnancy and birth. 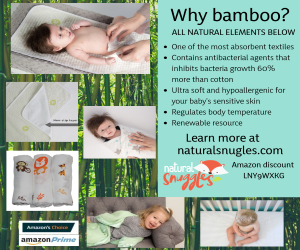 Learn and practice the health habits that protect you and your baby. Call your healthcare provider or health information hotlines if you have any questions during your pregnancy. You may not be able to control the risks in our healthcare system that could affect you or your baby, but you can take steps to protect your own health, and your baby’s health.